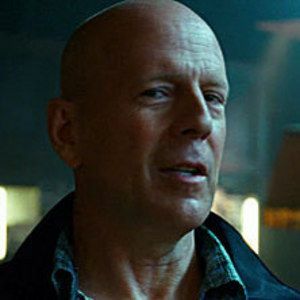 20th Century Fox has released yet another clip from A Good Day to Die Hard, director John Moore's action sequel that brings John McClane (Bruce Willis) together with his estranged son Jack (Jai Courtney). This scene features the father and son seemingly trapped by the Russian bad guys, before they use their wits and considerable skills to get out of a jam. Take a look at this clip that proves the apple doesn't fall too far from the tree in the McClane family. Disney Likes Die Hard 6 Script, But Will They Still Make It? If Die Hard Is a Christmas Movie, What About Cobra & Invasion U.S.A.? What Are the Best and Worst Rated Christmas Movies of All Time? Detective Pikachu Early Reactions Are Here, Is It Any Good?